As students let out of school for the start of fall break Friday, the Maricopa Unified School District announced yet another administrative change at two of its schools. 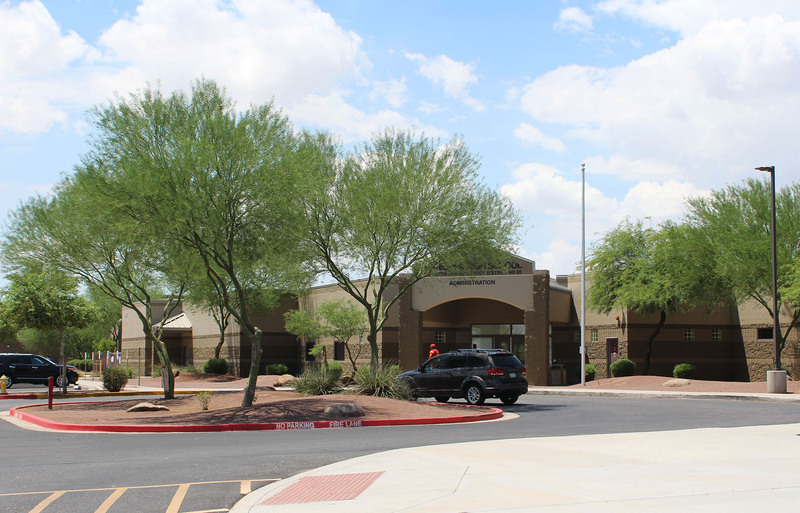 Superintendent Steve Chestnut confirmed Maricopa Wells Middle School Principal Rick Abel will begin as acting principal at Maricopa High School on Oct. 16. MHS Principal Renita Myers has been on a leave of absence since Sept. 25. Heidi Vratil, assistant principal at the high school, filled Myers’ shoes as acting principal until Friday. Chestnut said Vratil will return to her role as assistant principal when students return from break, but could not comment on the district’s decision to transfer Abel from MWMS to the high school. Thad Miller, MHS assistant principal, will return to MWMS Oct. 16 as acting principal. It will be the second time in a month Miller has temporarily filled Abel’s role. On Sept. 15, Abel began a week’s leave of absence at the middle school. Days after Abel’s return, it was reported Myers was on leave from the high school. District officials will not disclose the reasons behind either of the administrators’ absences. Miller began the year at the middle school, but was abruptly transferred to MHS as the district shifted high school Assistant Principal Mallory Miller to MWMS. District officials have also refused to comment on the reason behind the transfers.